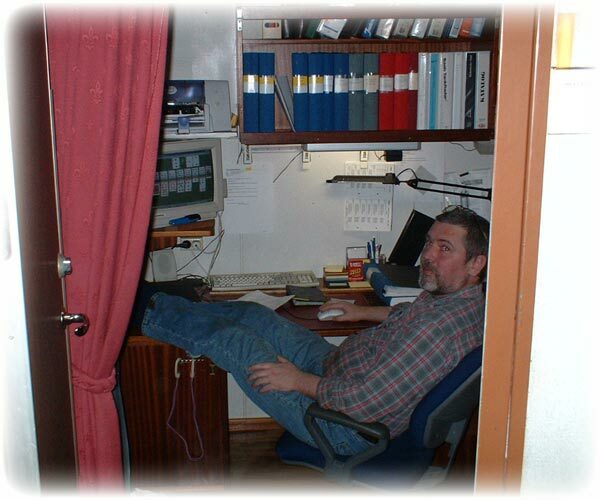 I signed on M/T Tärnvind 20th of March 2002 in Brofjorden. 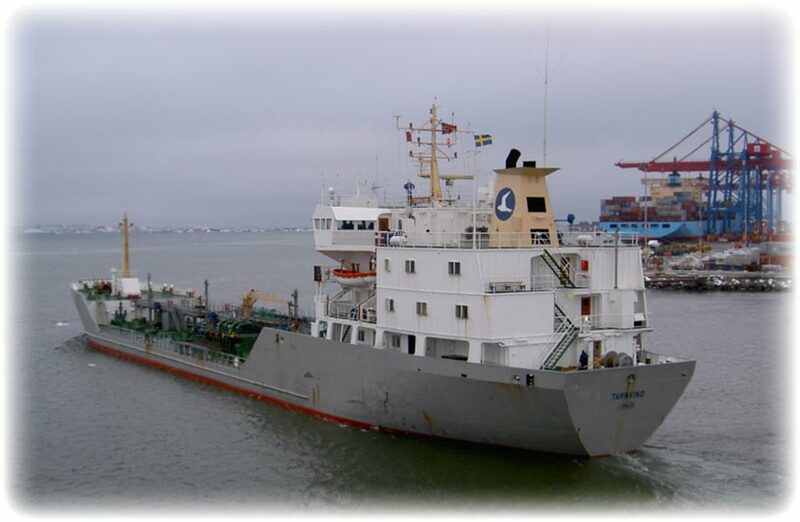 We loaded full cargo of Naphtha to Preem's refinery in Gothenburg. It was one of those strange days when it's neither winter nor spring. It was raining at the same time it was snowing and the sun was shining. But we know that the spring is just around the corner. M/T Tärnvind is the oldest ship in the Tärn fleet, but it's the ship I like the most. 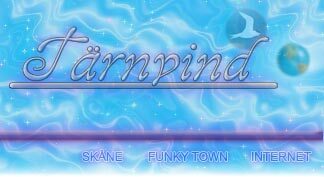 M/T Tärnvind is mostly on the Swedish West coast and Denmark. Sometimes we go out on the North Sea and the Baltic Sea. We were chartered by Preem until autumn/ winter 2000, but we were mostly transporting oil for Preem even after that but on a per voyage basis. Arriving to Gothenburg 20th of March in the evening I was taken by surprise, it was spring in the air. Nice weather. Otherwise it's raining in Gothenburg 10 months per year. Next day the sun was shining. The kind of weather when the sun shining and blue sky is something that we are use to have in Skåne. Well, I was hoping for the spring to stay. 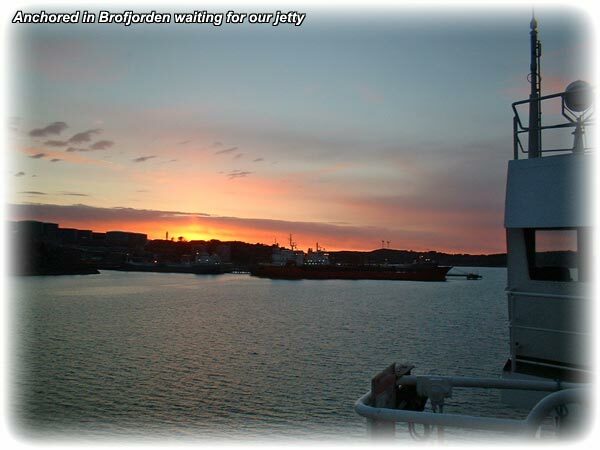 After discharging the Naphtha in Gothenburg we returned to Brofjorden. We had to wait for the jetty at the anchorage, well that's no news. We loaded full cargo of Gas oil to Stockholm. Pick a picture to see the Engine department in action. After loading the Gas oil in Brofjorden we had 48 hours to Stockholm. It's nice to have a long voyage like this sometimes, we are used to have one arrival/ departure every day. 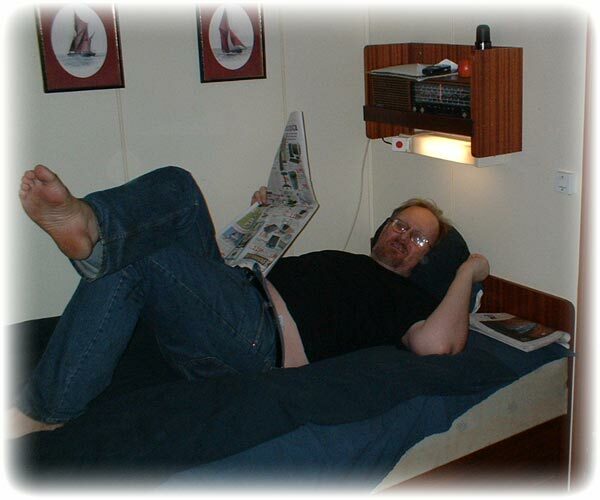 So when we have 2 days at sea we can relax a wee bit. 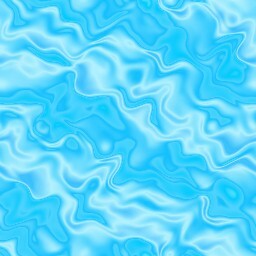 But after 1 day at sea it's getting boring. Then we miss the action during cargo handling. 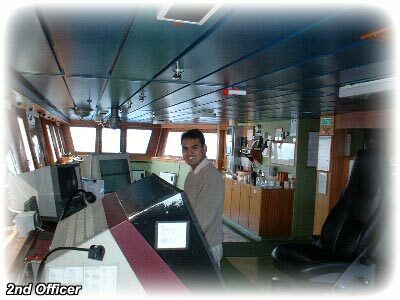 I remember my days on the VLCC's with 1 month between departure and arrival, not to mention Master Cody with 2-3 months and no action. I was out on deck painting and chipping rust just to make the slow days pass a little quicker. 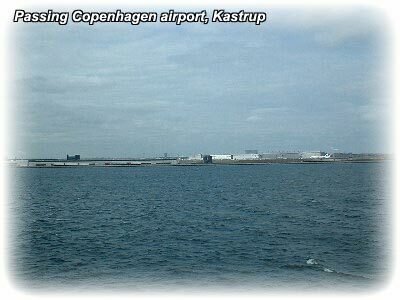 When passing Kastrup there are always airplanes landing and taking off over the ship. At times it becomes very noisy. 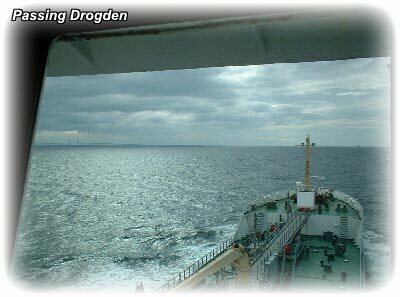 Drogden is very narrow, only a few metres between the ships when we passing ships. 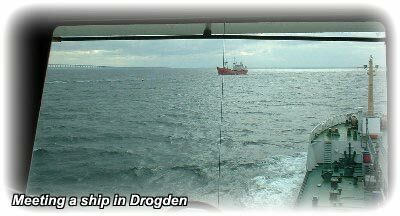 Drogden is also very shallow, we have maybe 50 cm under keel clearance when passing sometimes. Then we have to reduce speed. Especially if we meet ships that make great swell . 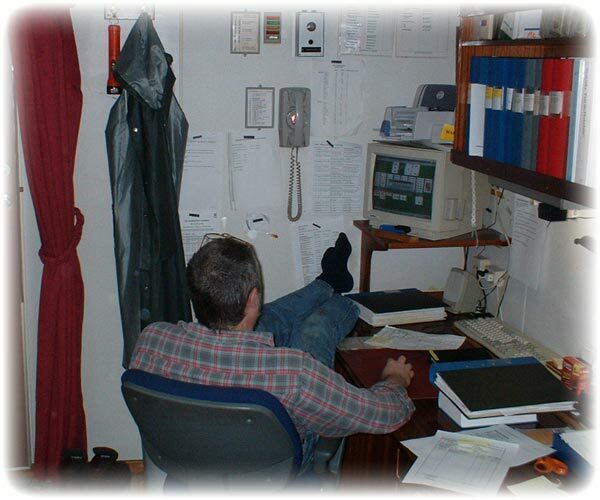 After 2 weeks onboard they called from the office and wanted me to sign off earlier. 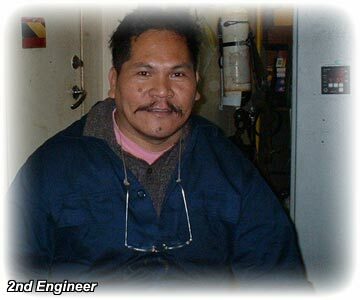 The needed me on M/T Tärnvik. The Chief Officer on M/T Tärnvik has to be in China and take the new built ship M/T Tärnhav on a test trip. 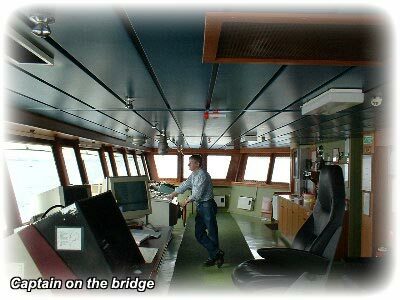 I will sign off M/T Tärnvik in the middle of May and I will go back to M/T Tärnvind after that. 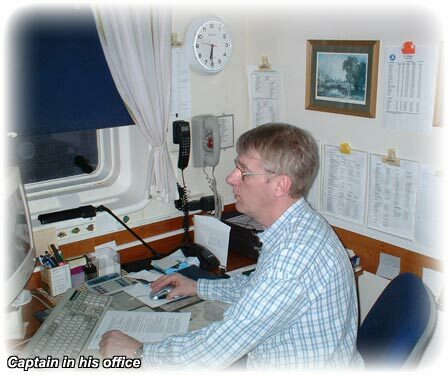 I will stay on M/T Tärnvind until the end of June and then I will sign on M/T Tärnsjö as Chief Officer. No holiday for a long time to come. Plenty money on the bank. Plenty action on the ship but not on the bank account. Brofjorden - Oskarshamn Cargo: Gasoline and Gas oil. 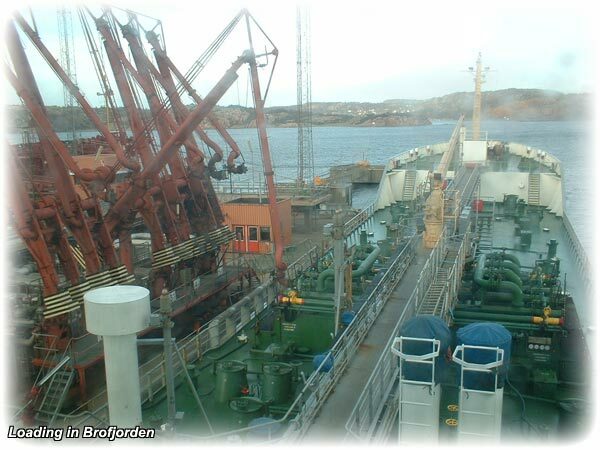 I signed off in Brofjorden 22nd of April when we were loading Gas oil for Karlshamn.